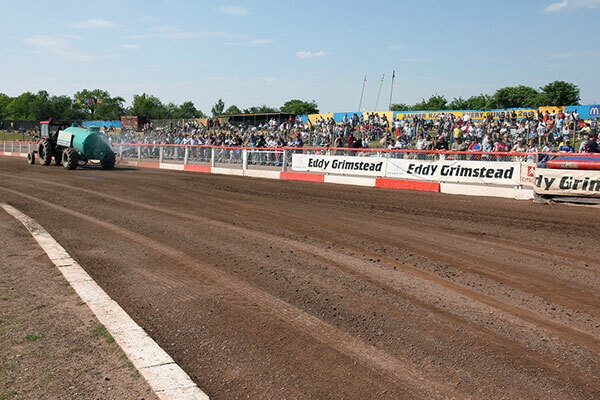 Lakeside Hammers will be holding a Track staff meeting on Wednesday 28th February at 7.30pm in the Raceway Tavern at The Arena Essex Raceway. All of our regular Track Staff are asked to attend, and the club are also always looking for new Track Staff volunteers to help out on race night at The Arena Essex Raceway. As well as interacting with the riders and experiencing the meeting from a different perspective, getting involved with the Hammers in 2018 offers a unique, close-up and personal speedway experience. A complimentary program and a copy of the meeting results. We have various positions available, and all staff would be expected to help with the packing away after the meeting, which can be done in about thirty or forty minutes.